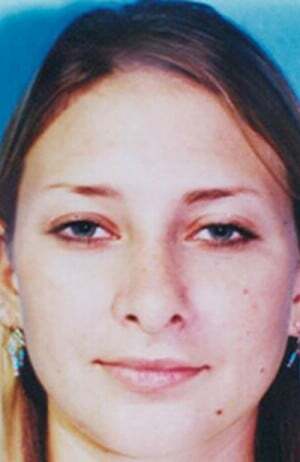 This young woman desiring rhinoplasty disliked her nose for being too large and too wide. 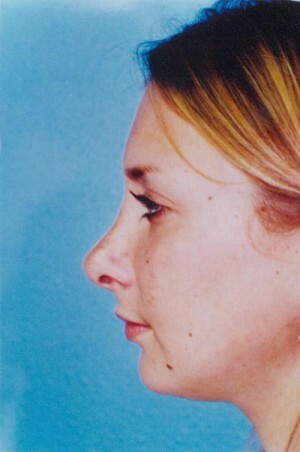 Post-Op: Narrowing of the nose was accomplished with more definition of the tip which is now triangular in shape. 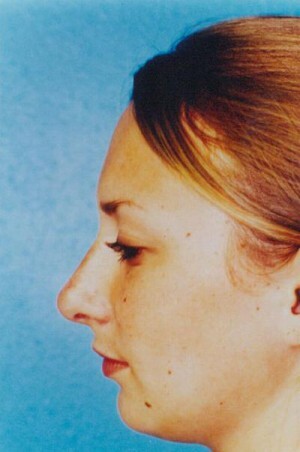 Following Rhinoplasty, a more aesthetically pleasing dorsal and tip profile line has been achieved.